Officials have identified the man found behind a Gulfport Dollar General located on Creosote Road. 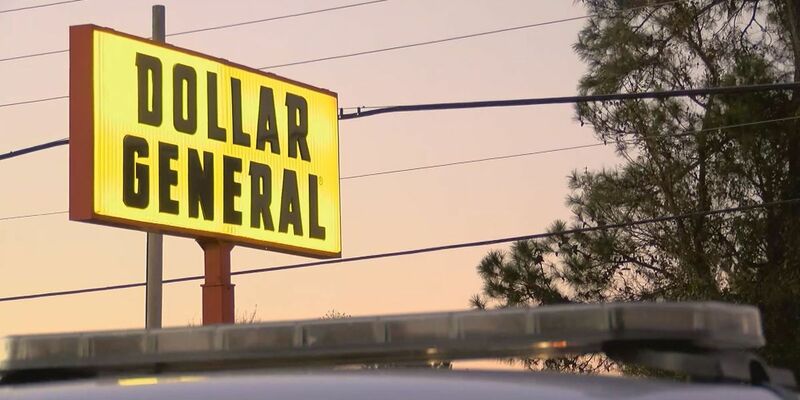 GULFPORT, MS (WLOX) - Officials have released the identity of the man found dead behind a Gulfport Dollar General. Harrison County Coroner Gary Hargrove identified the man as Cory Cowick, 29, of Gulfport. He had previously been reported missing to Gulfport Police. Cowick’s body was discovered Tuesday afternoon behind the store located in the 1400 block of Creosote Road. Hargove ruled the death as accidental. This is an ongoing investigation.